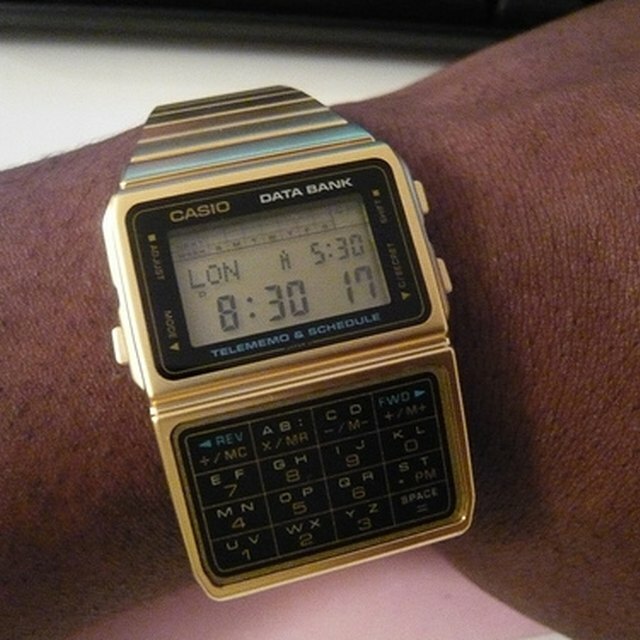 A Casio Wave Ceptor Wristwatch. The Casio Wave Ceptor digital and analog wristwatches are equipped with sensors that receive regular updates to ensure that the time displayed on your watch is always correct. Accurate timekeeping and handy features like an alarm, stopwatch and countdown timer make the Casio Wave Ceptor watch a great gift for yourself or another. Learning to program and use the Casio Wave Ceptor is simple, leaving you plenty of time for the more important things in life. The "A" button on your Casio Wave Ceptor can be pressed to enter and exit the settings screen when programming the time, date and alarm functions of your watch. In Stopwatch mode, the "A" button is used to start and release the split when measuring split times and to clear the stopwatch. In World Time mode, press the "A" button to toggle between Daylight Savings Time and Standard Time. The "B" and "D" buttons on your Casio Wave Ceptor wristwatch are used to increase and decrease number values when setting the time, date and alarm functions on your watch. In Timekeeping mode, press and hold the "B" and "D" buttons to turn on the Auto Display feature to set the watch display to auto update. The "B" and "D" buttons are also used to scroll through data in the watch's various modes. 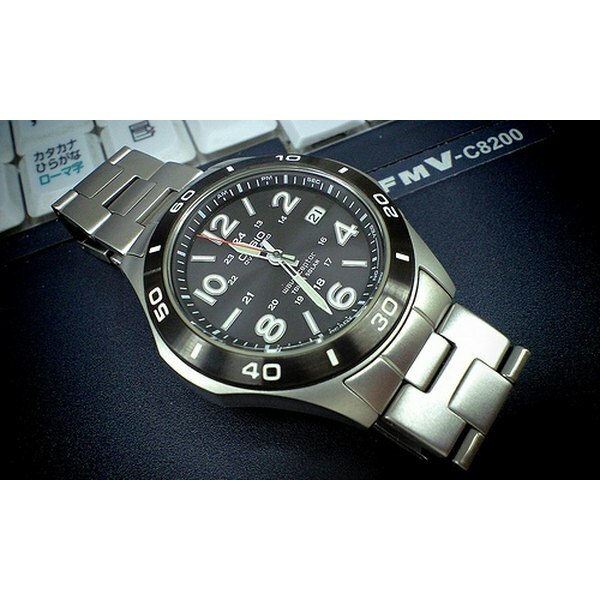 The "C" button on your Casio Wave Ceptor watch is used to scroll through the various modes of the watch. It is also used to advance the flashing when setting the time, data and alarm functions. The "C" button can also be held down in any of the watch's modes to mute or un-mute the watch's hourly chime. The "D" button on your Casio Wave Ceptor digital watch performs a variety of functions on its own. In Timekeeping mode, the "D" button can be held to initiate a manual watch update. Once started, stop the update at any time by pressing the "D" button. The "D" button is also used to toggle through display screens in the Wave Ceptor's various modes. In Stopwatch and Countdown Timer modes, the "D" button is used to start, pause, restart and stop timing.